We are always looking for more people to join the band. If you are interested in joining email director@pacband.net or just show up at rehearsal. 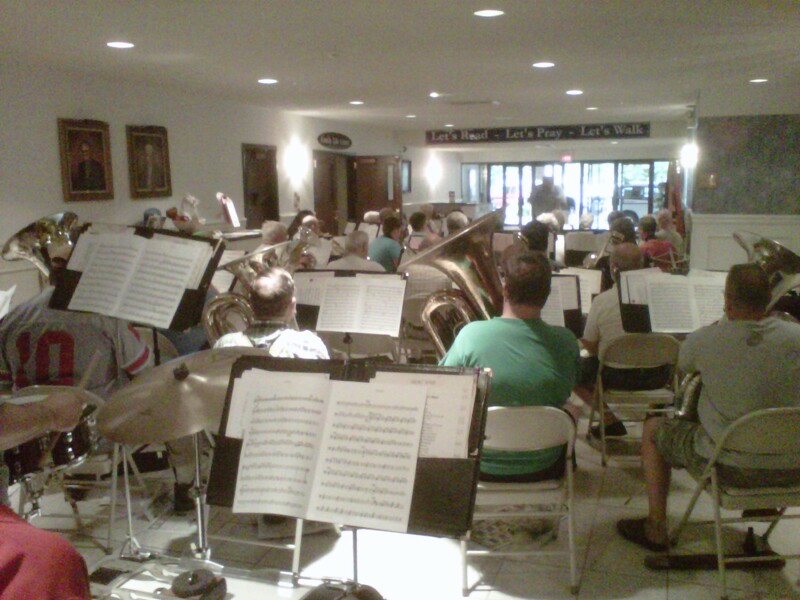 We rehearse on Tuesday nights from 7:30 to 9:00 pm at the Calvary Bible Chapel in Toledo, Ohio. We look forward to seeing you there!